MTW European type grinding mill has a specialized solution for light material processing, and it takes advantages of excellent technology, stable performance and green process. 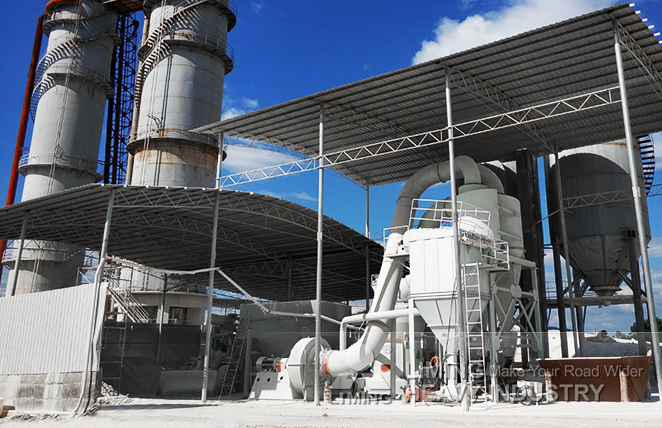 Therefore, when the customer proposed to produce quicklime powder by calcining limestone, and the final products needed to be used for environmental desulfurization and sewage treatment, technical experts from Liming Heavy Industry recommended this MTW European type grinding mill. In fact, LIMING products meet customer demand very well actually and bring many benefits to them.